The Beyond Enemy Lines team has organized a major international, multi-disciplinary and multi-media exhibition. Curated by John-Paul Stonard and Lara Feigel, ‘Melancholia – A Sebald Variation’ will run in the Inigo Rooms at Somerset House, London, from 21 September to 10 December 2017. The exhibition traces a path from the ‘zero hour’ ruins of post-war Germany and Britain to the suburbs of contemporary Holland by way of the work of major artists and writers, including Albrecht Dürer’s allegorical engraving Melencolia (1514) and the writings and ephemera of that archetypal melancholy European W.G. Sebald. These and other cultural artefacts explore the European condition, inviting visitors to reflect on the nature of melancholy as a contemporary existential state as well as a cultural-historical trope. The exhibition team has arranged to show together – for the first time – a collection of material from museums and contemporary artists including Susan Hiller, Anselm Kiefer, George Shaw and Jeremy Wood. 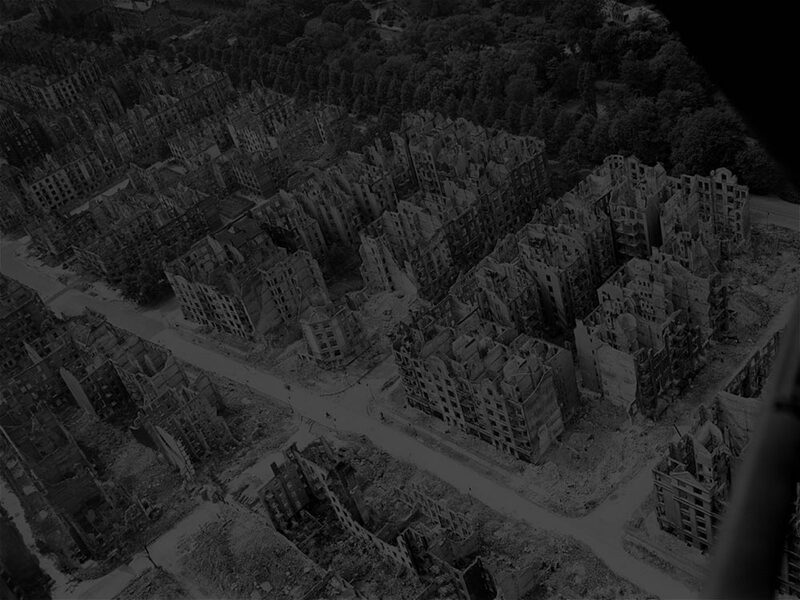 The interlinking contexts for these works will be explored and articulated through artefacts and objects researched and compiled by the team from libraries and collections across Europe, including the Imperial War Museum and the Deutsches Literatur Archiv Marbach. Material will include selections from Sebald’s manuscripts and from his eccentric photograph and postcard collection, as well as film of the author in conversation with Susan Sontag in 2001. Coinciding with Frieze London (October 2017), the exhibition will also introduce the performance and video artist Guido van der Werve to London audiences. The Dutch-born artist’s works have been shown in solo exhibitions in New York at the Museum of Modern Art and the High Line, and in galleries across the Continent. They depict human figures as they engage in feats of physical and psychological endurance. In the words of one New York Times reviewer, you ‘find yourself carried along by the music, the generally gorgeous landscape vistas and the dogged, solitary travail’ of the man in Nummer Veertien, Home as he works his way across Europe, from Warsaw to Paris, to deliver a cup of Polish soil to Chopin’s grave in the Père Lachaise cemetery. Further information about the exhibition, which is supported by the European Research Council and will be hosted by the King’s College, London Cultural Institute, is available here. For further information on the exhibition, see Lara Feigel’s September 2017 article ‘Kind of blue: making sense of melancholia‘ in the Financial Times, and for more information about Guido van der Werve, see John-Paul Stonard’s ‘Burned, frozen, winched, dangled and hit by a car‘ in the Guardian. 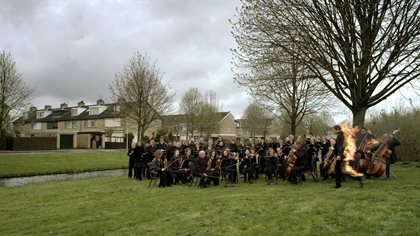 Roberta Smith, ‘Art in Review: Guido van der Werve: ‘Nummer veertien, home’,’ New York Times, 4 October 2012, p. C29.